Since its founding in 1980, the mission of Vitreo-Retinal Associates remains to provide outstanding, personal care for all our patients. 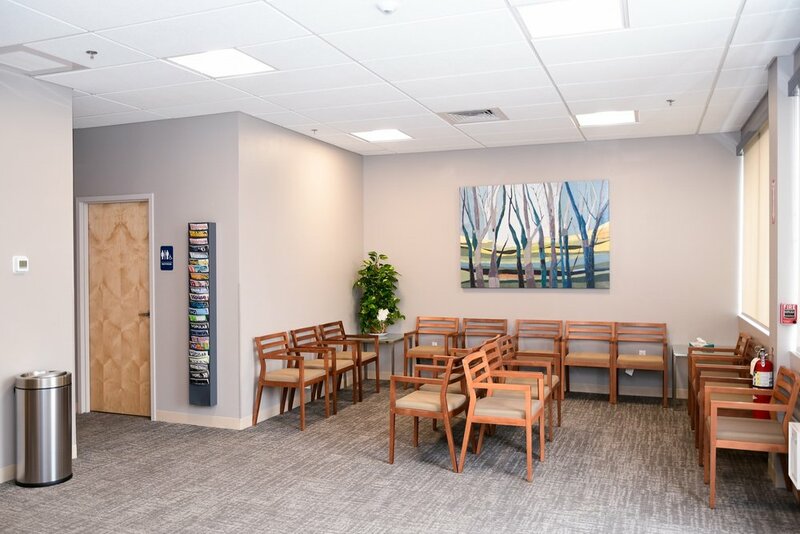 We have established a reputation in Central Massachusetts as providing state-of-the-art, quality, and compassionate care to our patients and remain committed to the highest standards of care and comfort for all our patients. 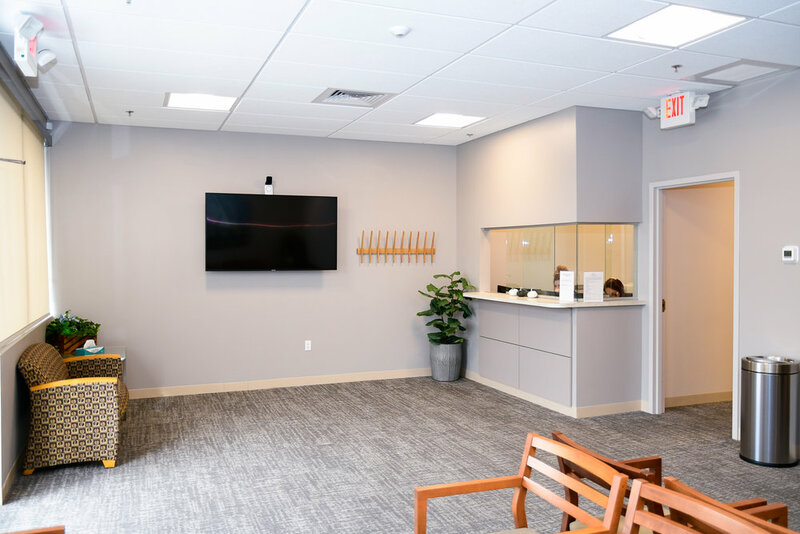 Vitreo-Retinal Associates has provided outstanding retinal care to patients throughout Central Massachusetts for more than 30 years. 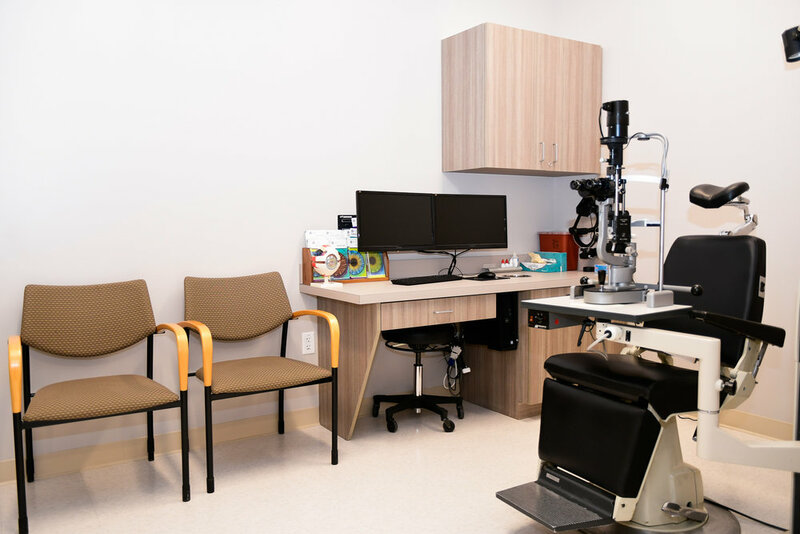 As a group of highly specialized eye surgeons, Dr. Frank J. McCabe, Dr. Brad J. Baker, and Dr. Bryan K. Hong treat a wide variety of eye conditions and diseases, in both adults and children. All are board certified and remain active in the latest advances in treating retinal disease. Drs. McCabe, Baker, and Hong also are active participants in multiple clinical trials, important in determining if a new medication or test is effective and safe and looking for new ways to prevent, detect, or treat retinal disease. Retina specialists train in the subspecialty of ophthalmology known as vitreo-retinal medicine. They treat conditions involving the retina (the delicate nerve tissue that lines the back inside wall of the eye responsible for creating an image that is processed by the brain) and the vitreous (the jelly-like substance that fills the back of the eye). 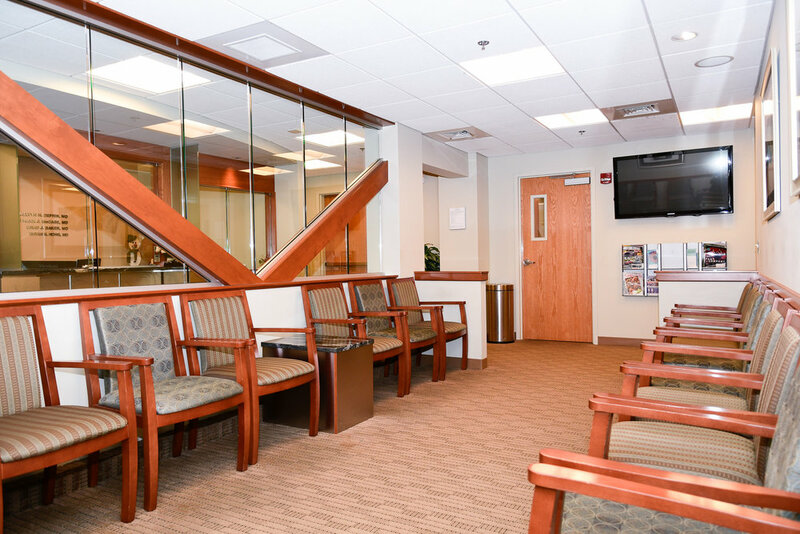 We treat a wide range of diseases and disorders of the retina. The most common of these include macular degeneration, retinal vein and artery occlusions, diabetic retinopathy, & detached and torn retinas. We are long-time participants in a series of clincial trials that test various procedures and medications as part of our treatment of vitreo-retinal disease.